This was an intriguing read. It’s the first hand account of surviving World War II as a child in Germany. I have truly never read anything quite like it. The author, Renate Stoever, has a remarkable memory of the images and events that surrounded her during the war. It’s a life that was not easy and she certainly felt the impact after the war. Her artistry with words demonstrates a passion for helping the reader understand. 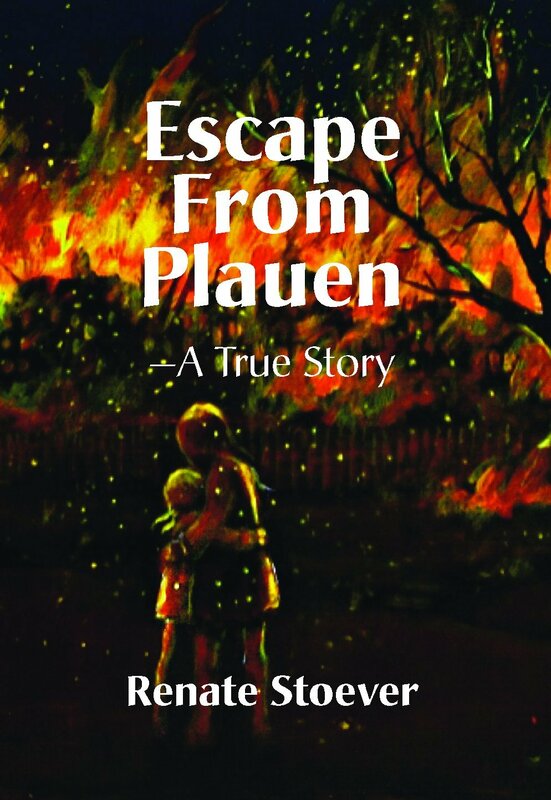 Who should read this book, Escape from Plauen? I’d suggest upper high school students through adults. And I’d certainly suggest that anyone who thinks war only affects those on the front lines. Why? In this work, we see examined the force brought to bear on a civilian population. The idea was, of course, that if life was miserable in Germany, then the Germans would kick out the leadership that brought them to that misery. It’s the same tactic that the London Blitz was intended to bring in England, and it proved just as unsuccessful. England never surrendered, and Germany had to be completely conquered and occupied to end the European War. Massive civilian destruction only worked in Japan—and that cost deserves another discussion another day. Does Stoever tell the story like a professional writer? No, she does not. These are not the words and writings of a professional writer, nor of an historian. They are not even first person thoughts captured by the professional. Instead, this is the personal reflections of someone looking back at a childhood lost. A childhood stolen by the Nazis, destroyed by the Allies, and the life she had to build to recover from that. It’s an amazing story, and gains more from the style of its telling than it loses in its informality. I loved reading this, while hating the reality that brought it into existence. It goes on the shelf of senior high must-reads for my children.